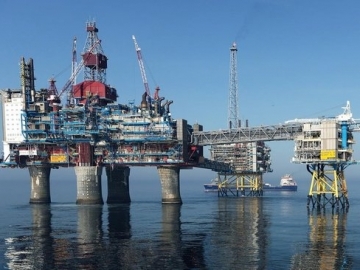 Statoil’s Aasta Hansteen field has seen a string of successful field operations for nearly 200 days, carried out by four vessels. 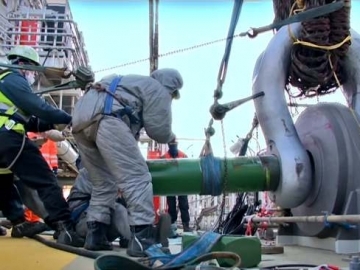 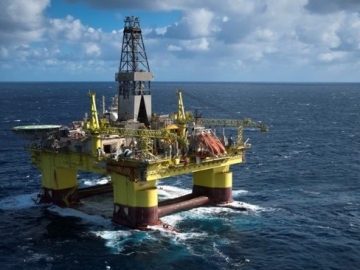 DNV GL, the certifying body for semi-submersible drilling rigs, announced it will review approximately 100 rigs following a fatal rig accident with the COSLInnovator rig in December 2015. 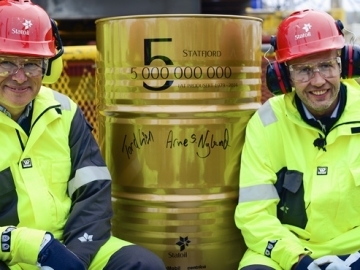 Norway’s minister of petroleum and energy celebrated on Monday as Statoil hits the five billion boe record production mark at its Statfjord field. 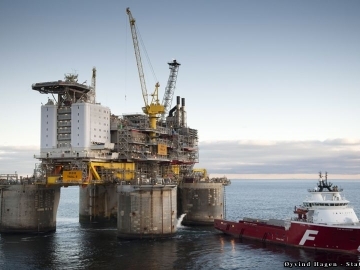 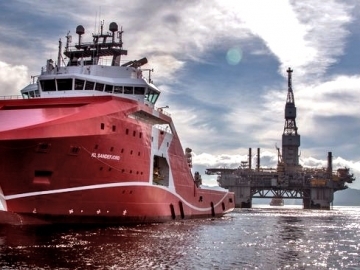 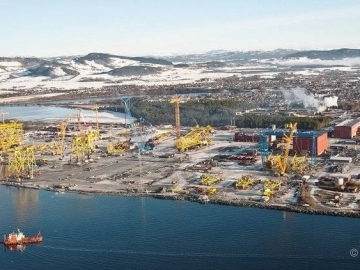 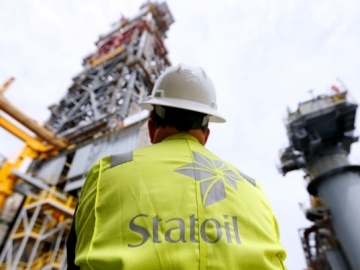 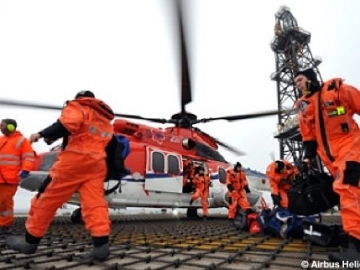 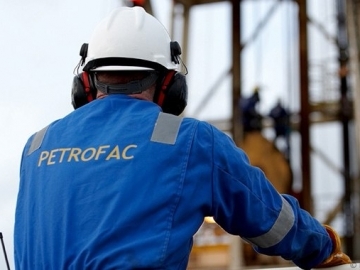 Statoil staff on board the Åsgard B platform offshore Norway had to be mustered to lifeboats following a small fire on the facility on Sunday evening. 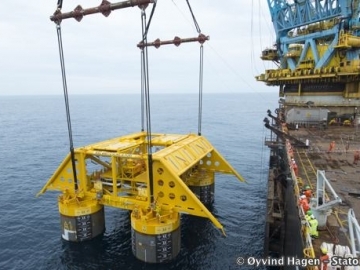 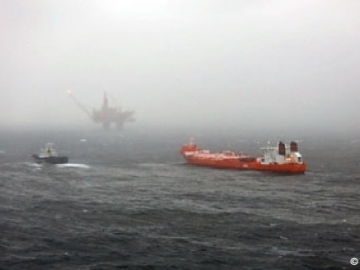 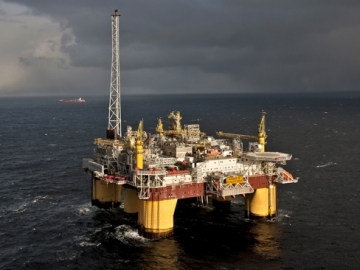 Aker Solutions has secured a contract to deliver a compression module for the Troll field in the North Sea, to Statoil. 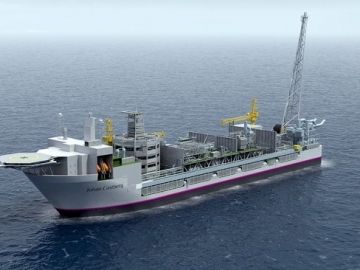 Statoil has filed a proposal for an impact assessment programme on the Johan Castberg field, the largest to be developed on the Norwegian Continental Shelf (NCS).